In Tars Bot builder, we give bot makers the flexibility of creating messaging flows in the language of their choice. 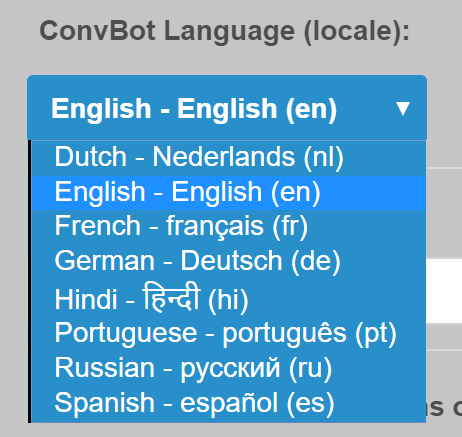 This is why we have an option of setting a language for your convbots. 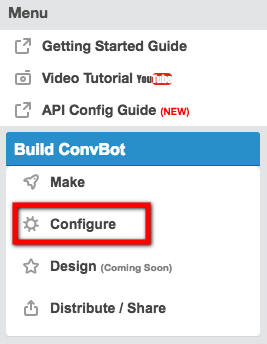 Save your configuration, and that’s it. 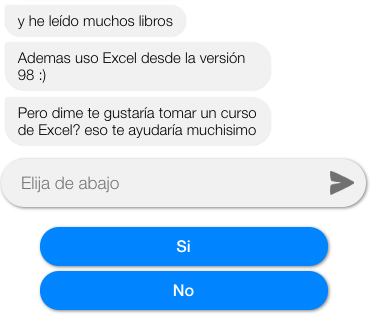 Now your bot will be in your language of choice! 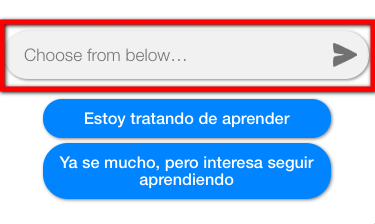 This feature has been rolled out for 8 languages right now, drop us a line if you'd want to add a new language to it. We now support 15 Languages. We now support 17 Languages. We now support 19 Languages. We now support 21 Languages. We now support 22 Languages. We now support 23 Languages. We now support 24 Languages.